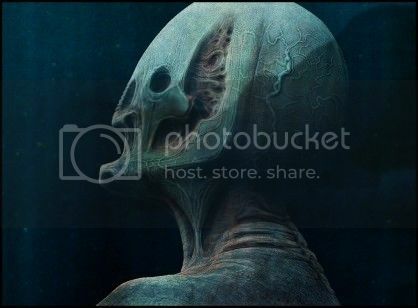 Unused Prometheus Poster Concepts + Taglines! Are Engineers capable of Immortality? How Far away was the planet they travelled to? 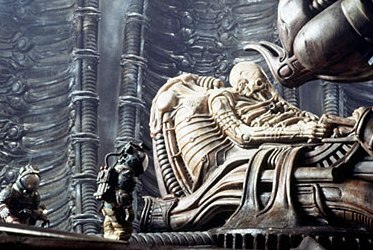 Prometheus quotes that might have multiple meanings? Could an alien gestate inside an android? What is the future of the Engineers in the franchise ? The Bigger Picture with answers. Well at least some. Janek's service in Jordan - what was spilt? Why did Fifield attack the crew?